We have extensive expertise to service e-bikes of all shapes and sizes. 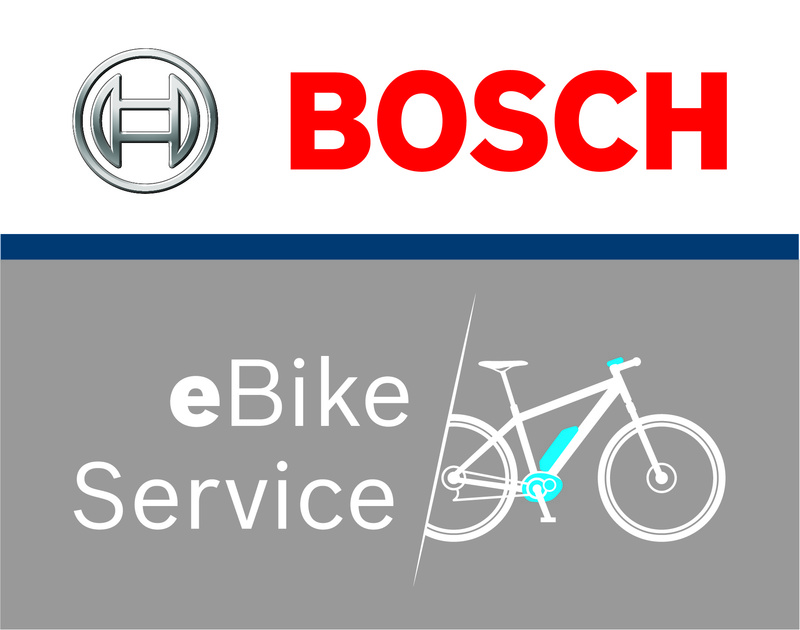 We are certified to service Bosch, Panasonic, Gocycle, GoSwiss, Alber NeoDrive, and Shimano Steps. We have extensive experience with Bafang, Bionx and a host of other lesser known systems. Due to the complexity of electric bikes, we primarily service electric bike systems that we sell or have sold in the past. We charge a minimum of $60 for all electric bike troubleshooting, and bill at our ebike labor rate of $100 per hour thereafter. These charges are waived for bikes purchased at Freedom Folding Bikes.